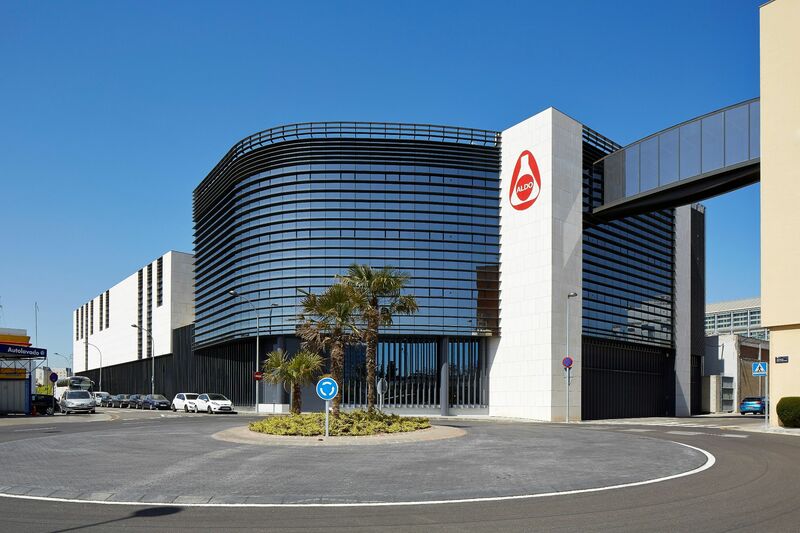 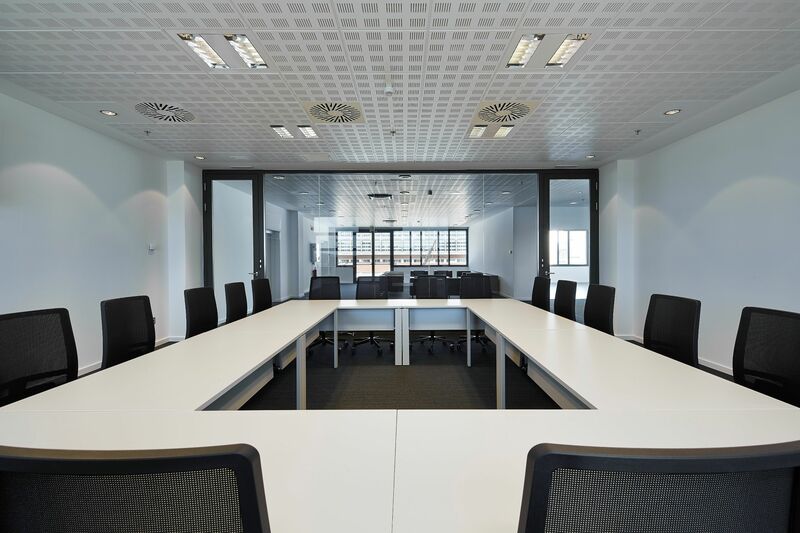 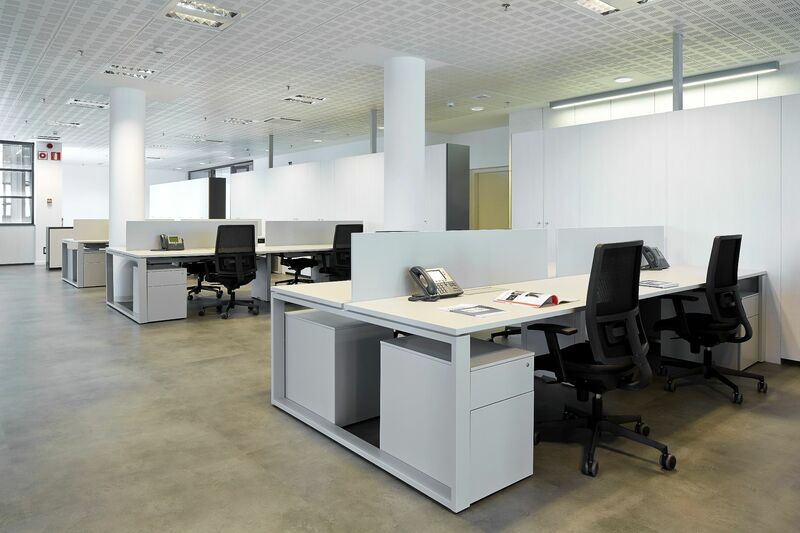 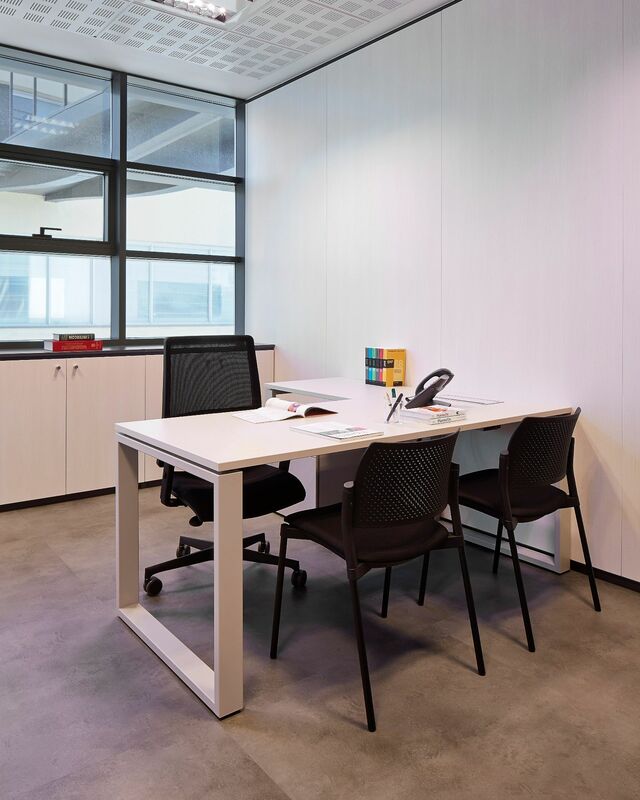 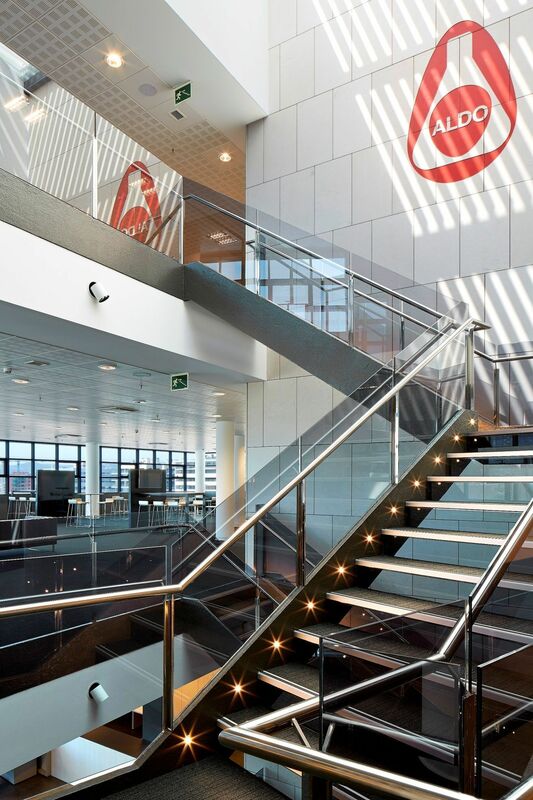 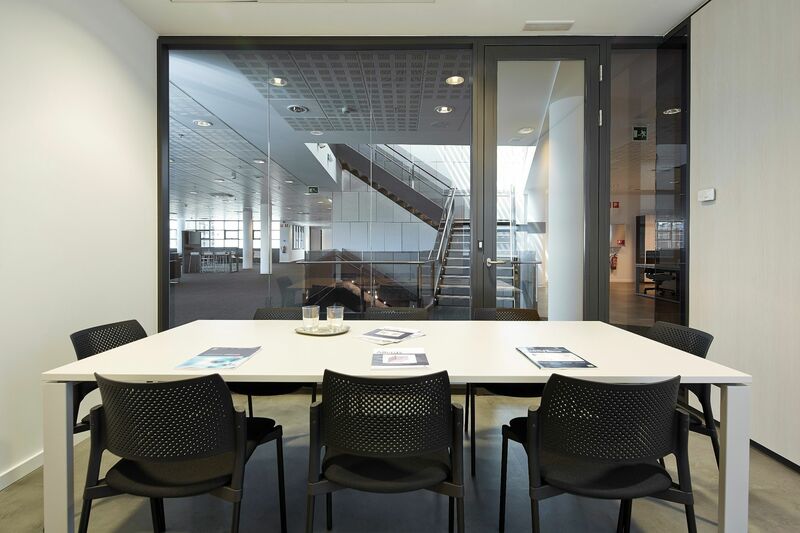 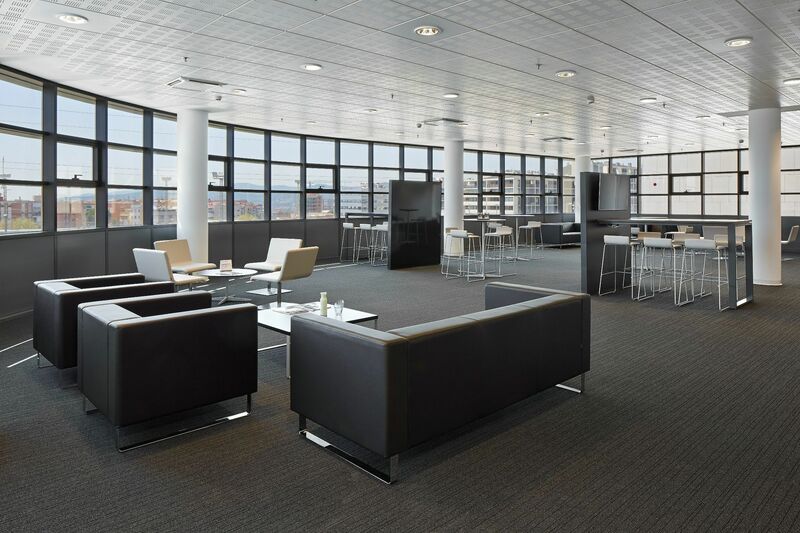 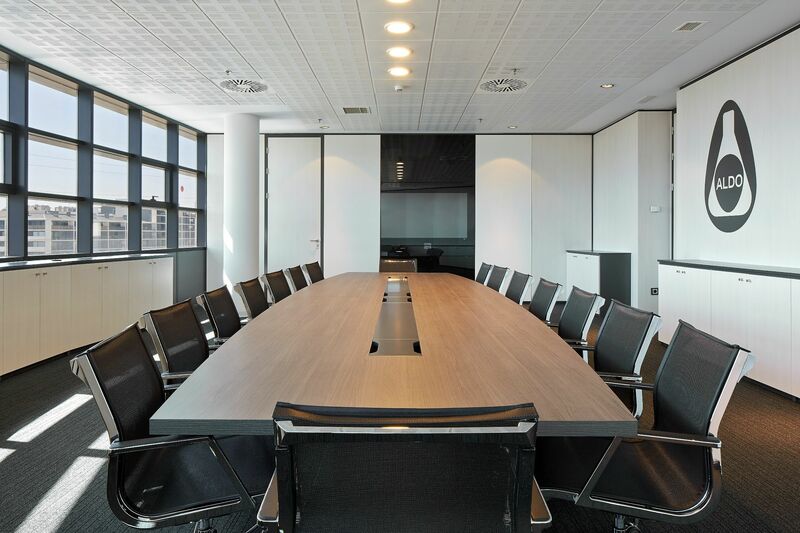 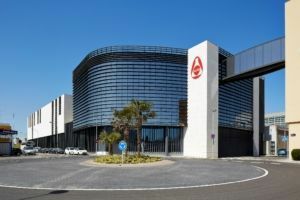 Ofita has furnished the new Aldo – Unión headquarters in Esplugues de Llobregat. 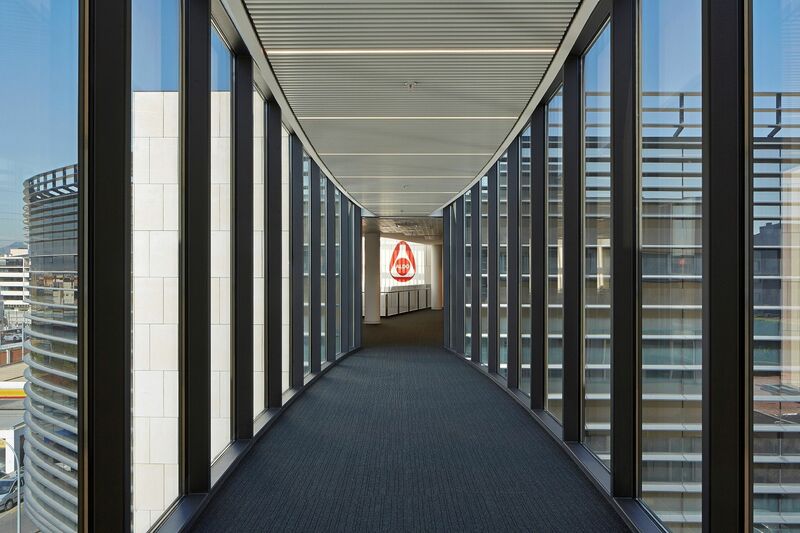 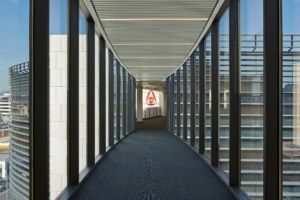 The company, which has over 50 years in the pharmaceutical market, made the decision to build a new building to place its headquarters. 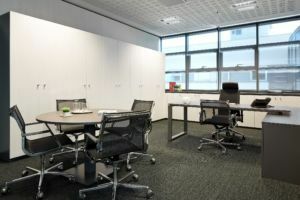 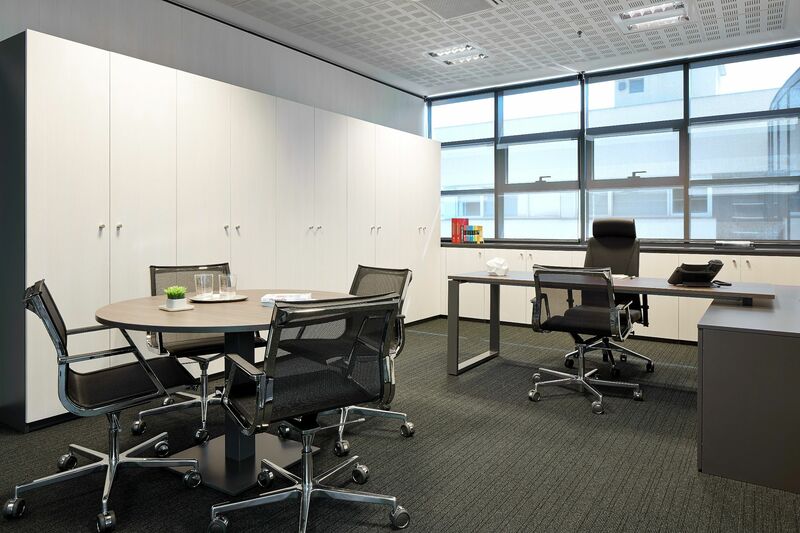 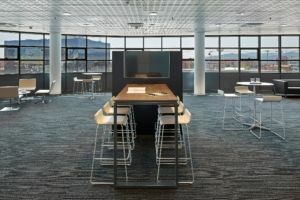 In this project, it has opted for single-colour office furniture for workstations and mix of materials for meeting rooms. 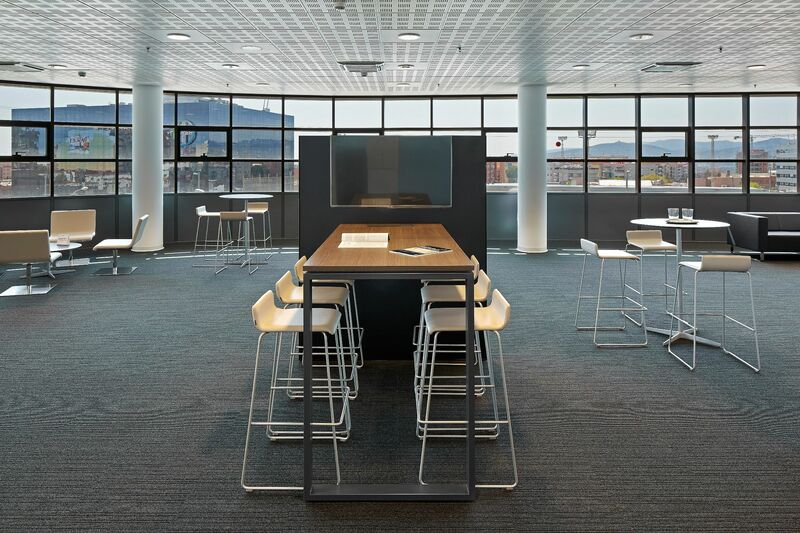 It has attached great importance to informal areas where employees can meet and collaborate in a more relaxed way.